We are a Los Angeles based law firm with a mission to provide the highest level of service in responding to the counseling and litigation needs of clients with whom we develop enduring relationships. Our attorneys have outstanding academic qualifications and extensive experience in a wide variety of commercial litigation to obtain superior results in trial and appellate court proceedings. We also assist clients in their training programs. 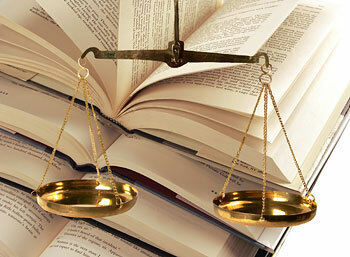 Woolls Peer Dollinger & Scher serves our clients on a range of litigation matters. 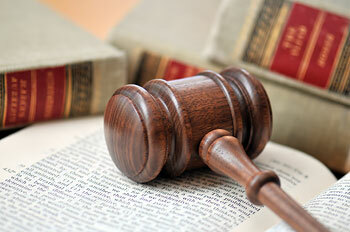 All of our attorneys are experienced litigators with extensive backgrounds in our chosen practice areas. We couple a small firm attitude that maximizes direct client contact with the attorney actually handling the matter, with an experience-based understanding of the best alternatives for satisfying the client’s true objectives. We believe a satisfied client is one who obtains the desired results in a timely, efficient, and informed manner.